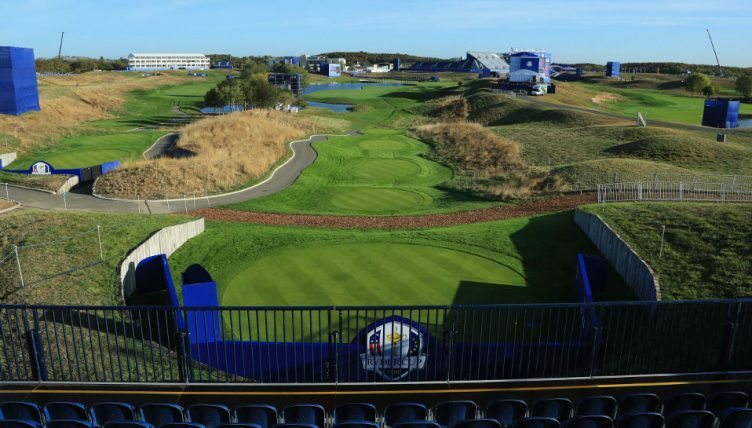 In anticipation of some late Ryder Cup drama, Dave Tindall takes a closer look at Le Golf National’s closing stretch and how Europe’s best have played it in the past. 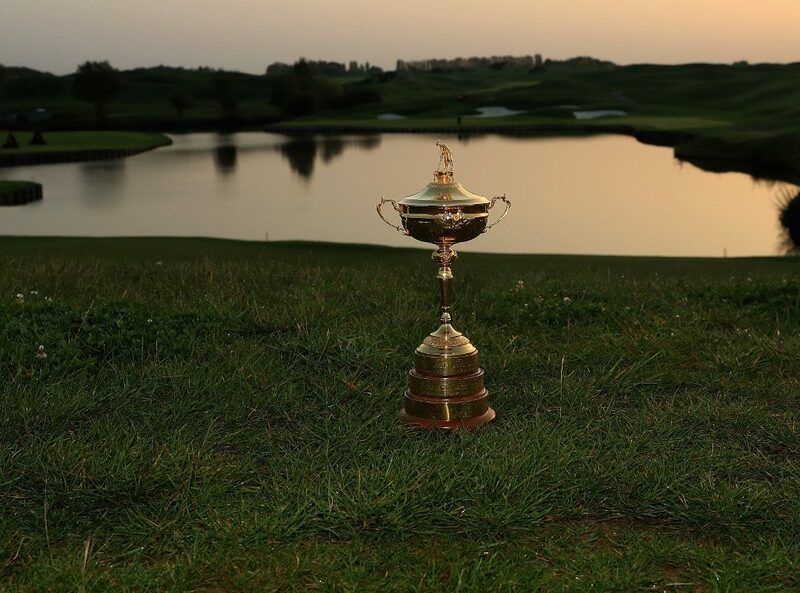 At each of the last 10 Ryder Cups, over 35% of matches have gone down the 18th. In 2012, just under 70% were decided on the 17th or 18th while 82% were settled on the either 16, 17 or 18 in 2016. Go back a hole and the figure rises into the 90s. It’s an obvious point but performance over the final four holes provides the key to victory. 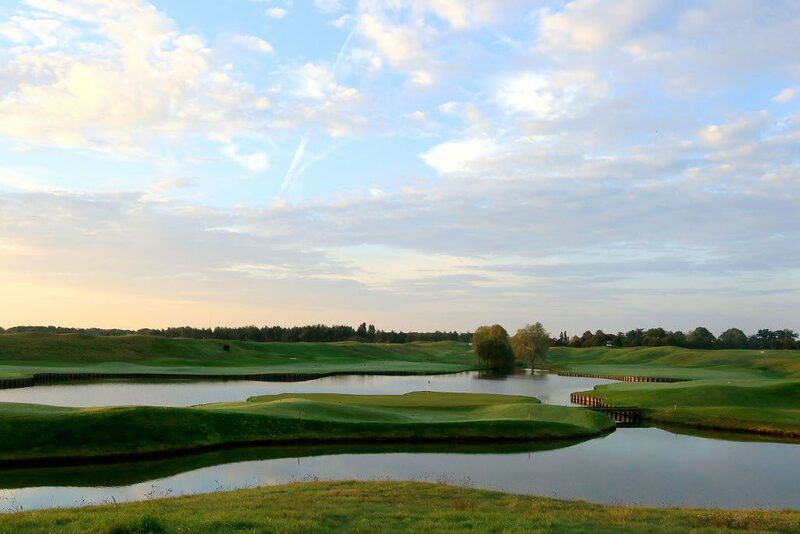 Le Golf National is absolutely stunning. The perfect backdrop to what is sure to be an unforgettable week. That’s particularly worth reiterating at Le Golf National this week. Listen to every podcast, preview and player interview and virtually everyone will stress how important holes 15-18 are at this week’s venue. Three of them have water; the risk-reward element is huge. There will definitely be drama on this hole. It is risky pushing it as close to the water as possible from the tee meaning players will be hitting in slightly longer second shots over the water to the green. 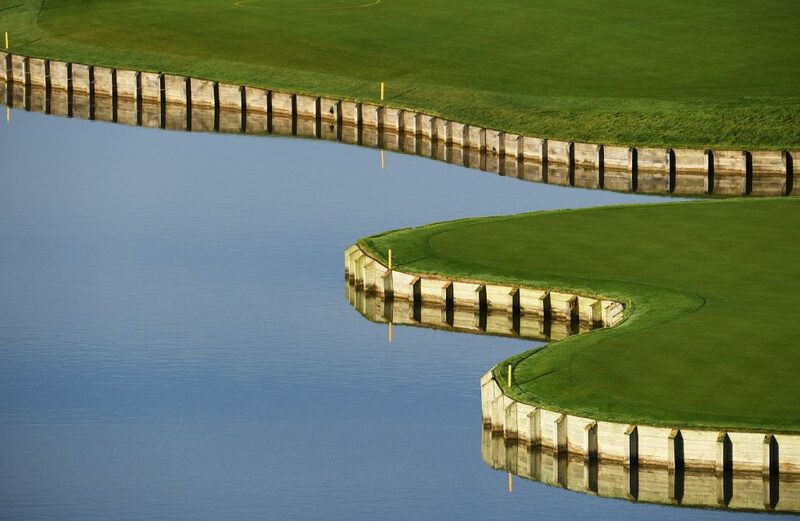 The hardest pin position is down the right, closest to the water. The easiest pin position is back left because you have the safety of the roll off area. This will be an amazing spectator hole. The designers called it ‘Le Juge’, which translates to The Judge, and that’s certainly fitting. One of the most intimidating short par threes in golf. When the pressure is on, it makes it even more difficult. Since the renovation work in 2016, the hole now has more pin position options. The right hand one is an obvious one for risk-reward and a left-hand pin could be very tricky if you over-hit it. If the flag is short, there is a slope which will bring you back towards the pin, and if the flag is at the back you can attack an uphill putt. 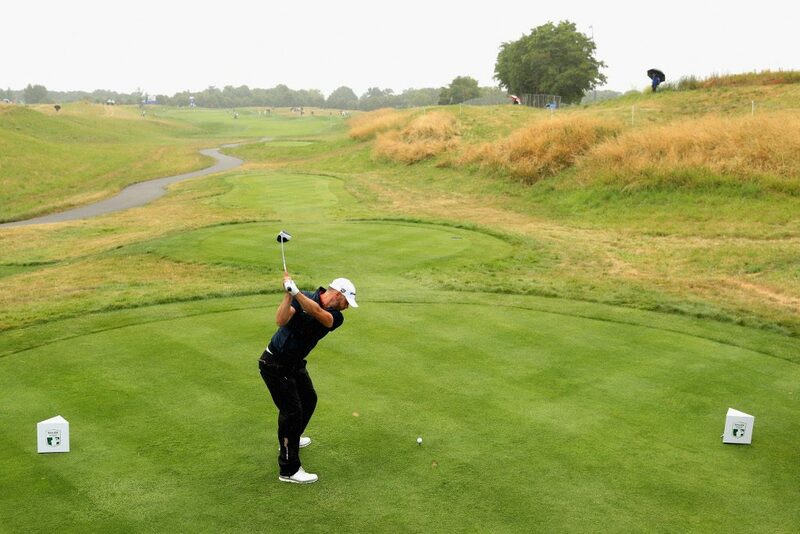 The toughest shot on this hole is the drive. You won’t be able to go for anything if you’re in the rough which is why it is imperative to find the short grass. Best to find the right side of the fairway too as down the left it’s tough because there are slopes all the way, like the Valley of Sin at St Andrews. The green, like the one at the 12th, runs from back to front with very accentuated slopes. Down the right there are bunkers and rough, and all the way down the left is water. A good tee shot enables you to get to the middle of the fairway, but your second shot into this long par four is a knee-knocking experience. The green is massive, it’s the second-biggest on the golf course, and has a lovely range of pin positions. There is some slope on the green but it’s quite flat. 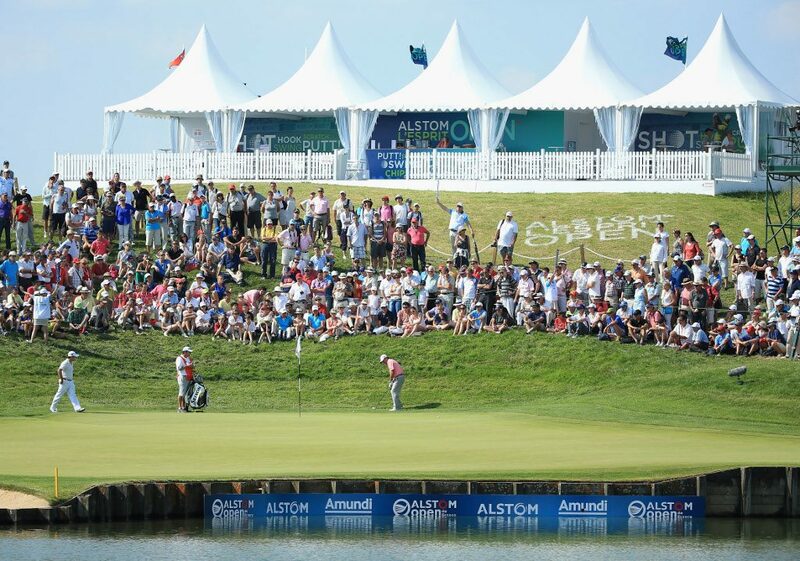 You’ll have 6,800 spectators in the grandstand at the green, with several thousand more lining the fairway. 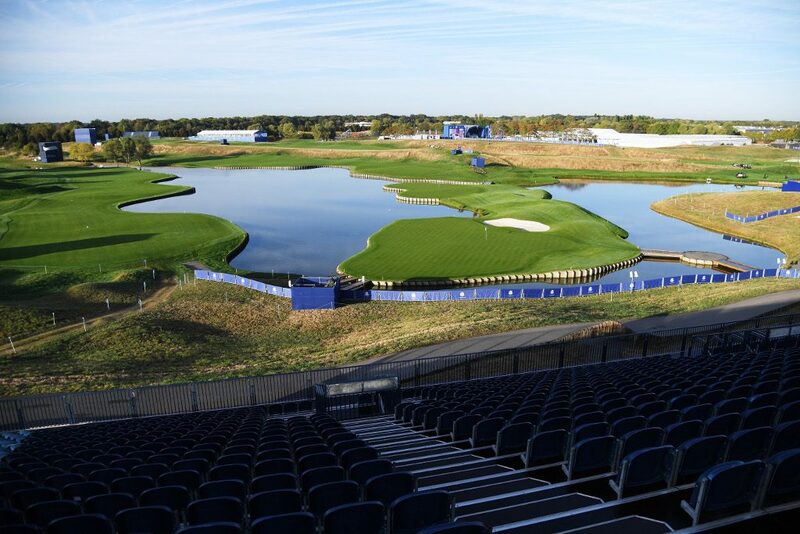 It will be one of the best amphitheatres golf will have ever seen. In terms of difficulty, this is how they rated back in the summer when the Open de France was won with 7-under by Alex Noren. With this quartet of holes so pivotal, it’s interesting to look at who has played them well in the Open de France down the years. Do some players rise to the test? Do others buckle under the strain? Here’s how members of both teams have performed on 15-18 from 2014-2018. It’s relatively bunched at the top although I wouldn’t be backing either Tyrrell Hatton or Thorbjorn Olesen for top points scorer after seeing those numbers! Rory certainly played the closing holes well in 2016 while, for the Americans, Justin Thomas did a solid job on 15 to 18 back in the summer. Overall, Jon Rahm has decent numbers but he twice made double bogey at 15 in this year’s French Open. “Misjudged the wind both days,” he said after repeating his error on day one in Friday’s second round. In the betting, McIlroy is 11/2 (Sky Bet) to be top European points scorer while Thomas is 7/1 (General) to accrue most points for the US. On the info above, they could both be decent wagers.